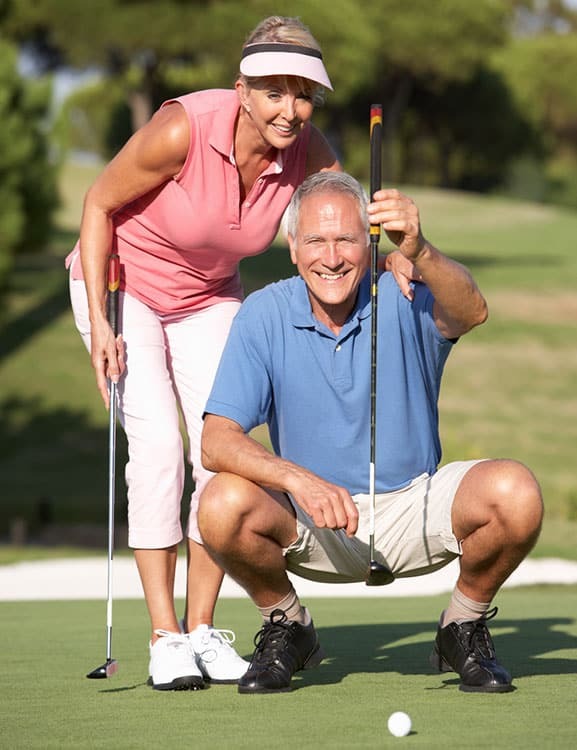 Not quite ready to purchase that dream retirement home in Florida but want to enjoy the climate and unique facilities in our Active Adult communities ? Long Term Renting in the areas leading retirement communities could be the perfect solution. It’s all about lifestyle and finding the right community for you. All our rental properties are leased on a first come first served basis and property in our Retirement Communities are in high demand so we are always looking for new homes.  Click on the Tenant link above to start the search for your new home or if you are an Investor looking for a Property Management company to take care of your income producing property click the Owner link and complete the form to request a free rent analysis. Retirement living is often described as a lifestyle …..and it’s important to find a community that offers the lifestyle you want to live !! Active adult communities typically offer its residents access to amenities and activities to suit a wide variety of interests. Golf course communities with extensive clubhouses, swimming pools, fitness centers, walking trails cater for those with a desire to be out and about. For those who prefer more relaxed activities you are sure to find a “club” for like minded individuals covering everything from horseshoe and pickleboard to computers and quilting. 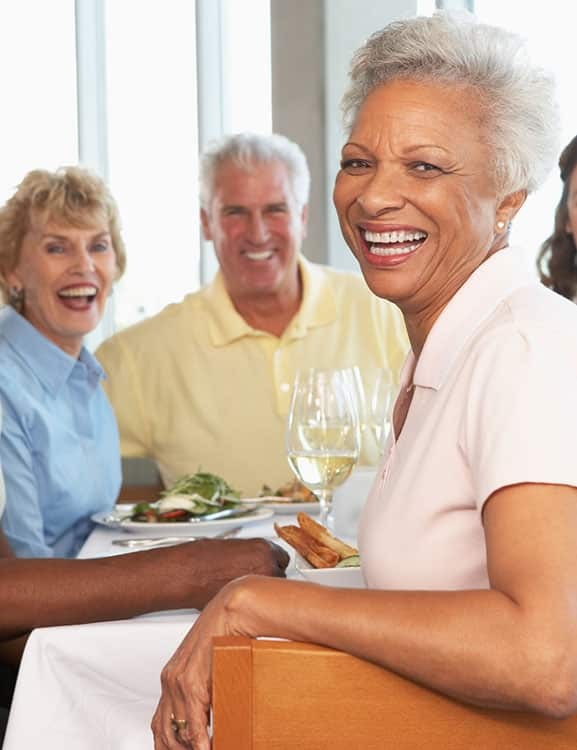 Living and working in the area our Realtors have the knowledge to help match you to the retirement community of your choice and then guide you through the leasing process taking away the unessary stress and worry that moving can sometimes create.